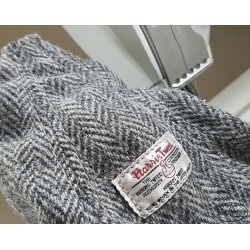 NEW Products There are 8 products. 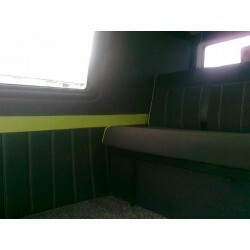 Add a touch of Tweed to your mkII Golf interior with a set of Retro Retrims upholstered door cards. 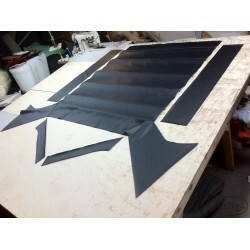 Brand new roof liner kit in Black vinyl for a Volkswagen MK1 Jetta 5 door. 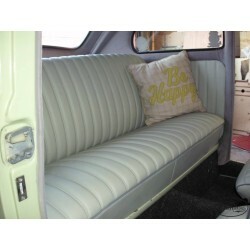 Looking for a NEW interior for your classic Volkswagen Beetle? 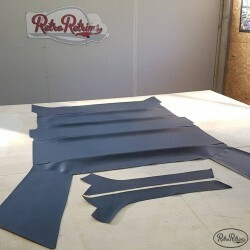 Retro Retrims might be just who you've been looking for. 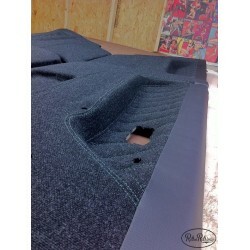 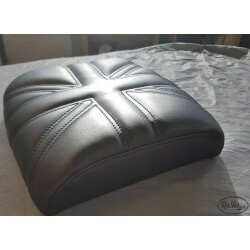 Brand new roof liner kit in Black, Cream or Grey vinyl for a Volkswagen Polo mk2F Coupe 1984-1992.